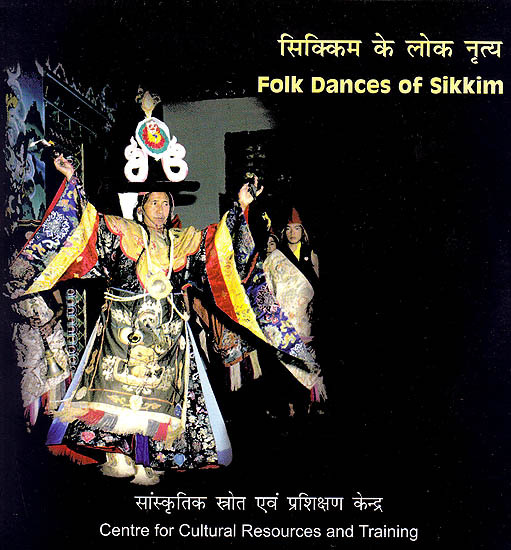 The state of Sikkim has a variety of colorful folk dances. An amalgamation of different settlers has resulted in a composite culture. But the ethnic roots have been still preserved in their traditional dances and songs. The programme includes Sangni, Maruni, Tamang, Selo, Chufaat, Zo-Mal-Hok, Shabdo Etc.